Sail the seas of the Caribbean, hoist the sails of your own pirate ship and travel to Cuba, Florida and even Nassau! As a former member of Blackbeard's fleet, you are now a pirate Captain. You will need to complete many minor and major quests to achieve this goal! You will be asked, for example, to defeat a historical figure on the Caribbean seas, help a governor of one of the main colonies and make peace like waging war! 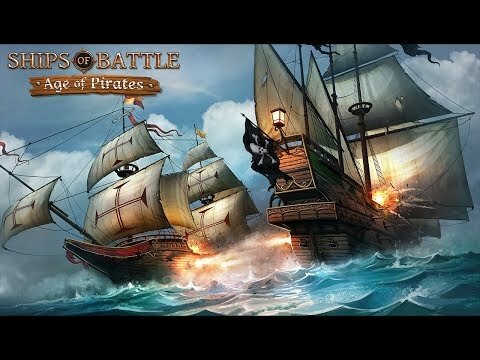 More than 20 pirate ships, including legendary historic ships! One of the most beautiful 3D ever seen on a mobile game!